On behalf of the faculty and support staff, welcome to our Catholic learning community! 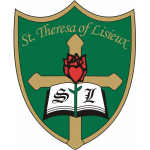 Over its first decade, St. Theresa of Lisieux Catholic High School has earned a standing that is second to none, given the many efforts of the parents, students, and staff who have contributed to this first part of our school’s history, and what we have achieved as a result of these efforts. Our School Vision is in alignment with the Vision of the York Catholic District School Board: We are a Catholic Learning Community of collaborative partners, called to serve one another by being committed to and accountable for quality learning by all with Jesus as our inspiration. Our collective efforts, partnering parents, students, and staff are directed toward this vision. Parents: support your child’s learning through active engagement, availing yourselves of all of the programs and supports that our school has to offer. 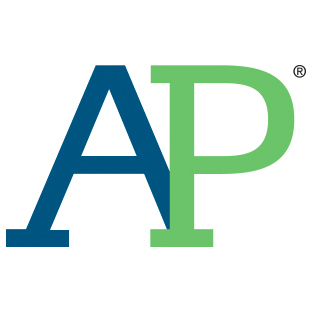 Students: work hard and put forth your best efforts in your academic learning and welcome every experience to enrich your learning outside the classroom. Each is a singular opportunity for personal growth. Our faculty is fully supportive of all of the efforts of our students and parents, and is eager to work in collaboration with you to attain this objective. Embrace the year ahead: it promises to be an exciting one, with countless opportunities awaiting you!